India is the worlds largest democracy and a natural counterbalance to China. It's population will even exceed that of China in the coming decades. Love the food (well, Indian food here in Australia) and the people seem pretty decent too (just don't date the women as a white man, trust me I know from experience). A history of staying relatively independent and without aggressive nationalism, at least from Indians that I have met. Help them, it's in our interest. Not surprised at all about this announcement. 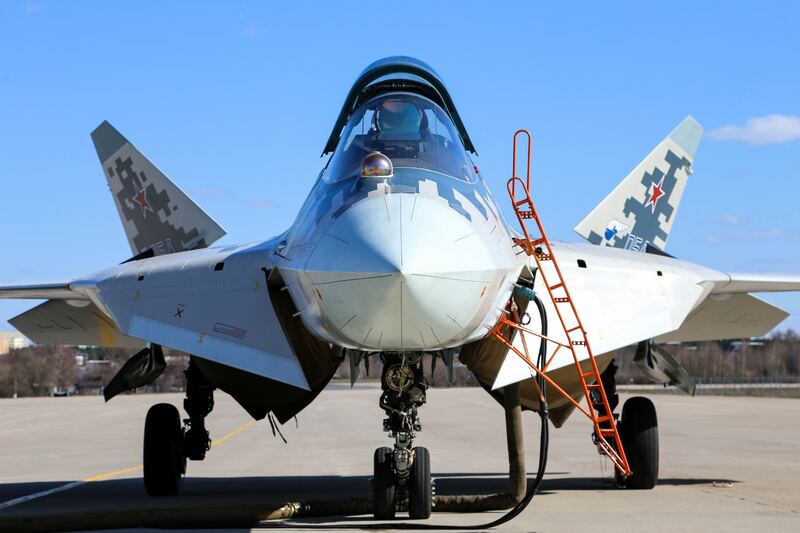 Good thread, I was curious to see what the regulars here think of the whole PAK-FA debacle. Geopolitically, this is the strongest argument for the US to court India and prevent them from falling into China's orbit. It seems like a natural alliance for the US. Unfortunately, the current and past US leadership doesn't seem to see the wisdom in this and has instead fostered ties with Pakistan, of all places. India is unlikely to fall into China's orbit. However, if we fail to court India, the world could become Sinocentric by the end of the century. We pretty much have two choices, long term. We can become China's Russia: the pugnacious power that constantly flipping the bird to the big guy. Or we become Britain to India's America: develop a special relationship with the larger colingual nation and stand firm against China. Likewise, we ought to nurture similar ties to Nigeria, another nation with English as its pan national language. Lists out some interesting flaws in the Su-57. The engine maintenance perked my ears. What's wrong with the aircraft, guys? Not saying. I want to see if you all can figure out the...issues and why it matters. The cessna-style exposed rivets, non-stealthy joints for critical aerodynamic surfaces, etc? I mean, it's not awful for a YF-22 style "flying kitbash" to prove the basic aerodynamics and performance of a new shape and aerodynamic configuration (that has already passed the pole tests in RCS model form), but for what is by all accounts an EMD aircraft, it's friggin pathetic, especially in light of what the Chinese are doing right now.